Official So Cal Bash Roll Call - Page 8 - The BBQ BRETHREN FORUMS. If you're in front of someone is it still a reach around? 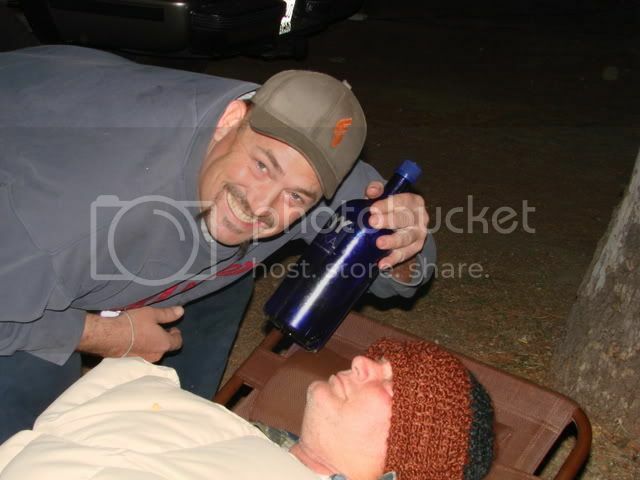 It needs to be added that that picture was taken around my 43rd hour of being awake, after a full contest and PC, about 3 or 4 32oz Capt and Juice, two vicodin, and perhaps something to wash it all down...WHY THE FARK IS BRIAN THE ONE SLEEPING?!?!?! Because he's my little beyotch! Depends on what you grab. I can't believe you actually got a pic of Country with his eyes open. I really wasn't sleeping. I was resting my eyes. It was hard finding it amongst hundreds of other pics! Speaking of pictures with eyes closed...coincidence this picture was taken on 4/20??? I think not! OK guys we need an actual head count for those planning to come. Dates again are May 9-11. If you are coming please cut and paste then add your name. Put date planning on coming and if staying the night. Pat, Will be staying 9-11.